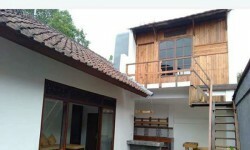 Close to Sunrise School and Bali Kiddy School. 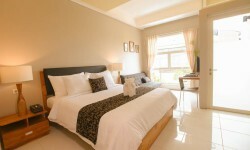 We couldn't get the exact location for this Kerobokan accommodation so the map location might not be 100% correct. 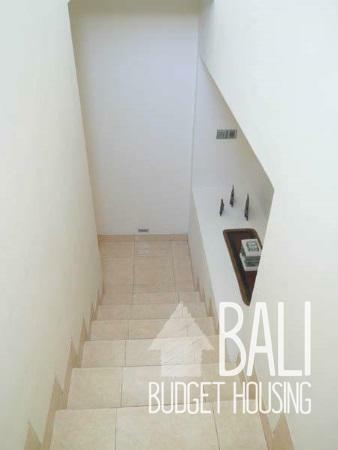 Kerobokan is a town in the Badung Regency of Bali. 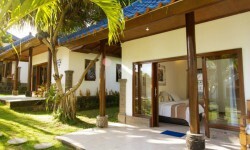 Like with many area’s in the South of Bali, there are no clear borders where Kerobokan stars and Canggu ends. 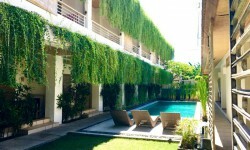 Kerobokan is north of Seminyak and Umalas, northeast from Canggu and west from Denpasar, which are all easily accessible from Kerobokan. 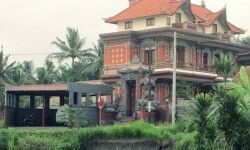 Kerobokan unfortunately is most well known for ‘Hotel K’ aka Kerobokan Prison. 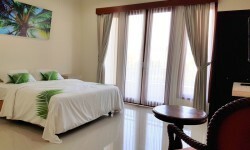 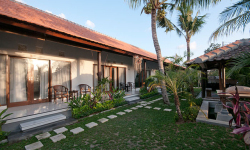 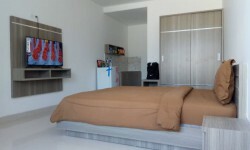 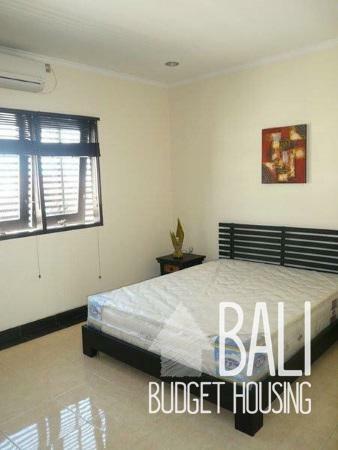 Other than that, Kerobokan itself provides long term rentals for many expats as well as locals and there are also quite some luxury villas, cafes and restaurants. 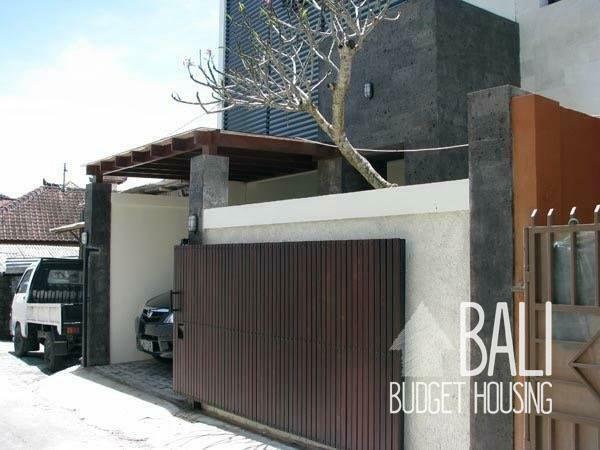 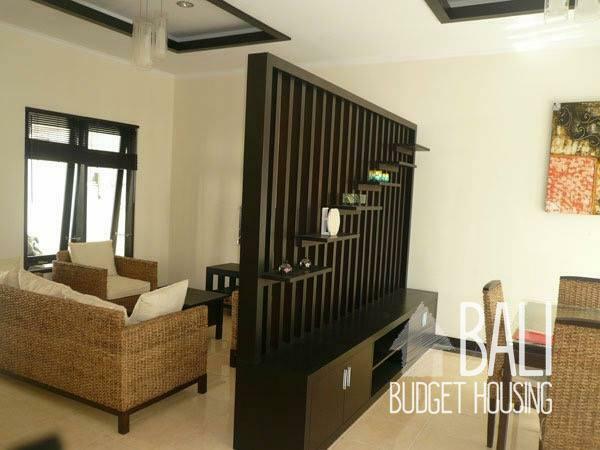 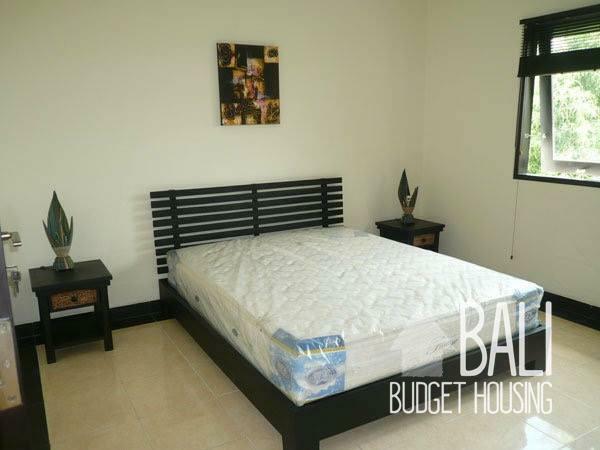 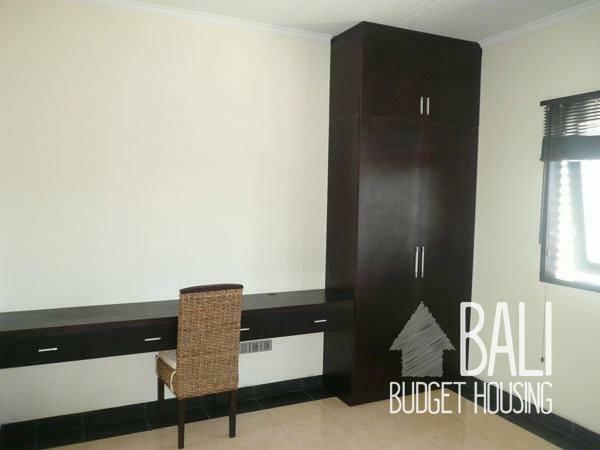 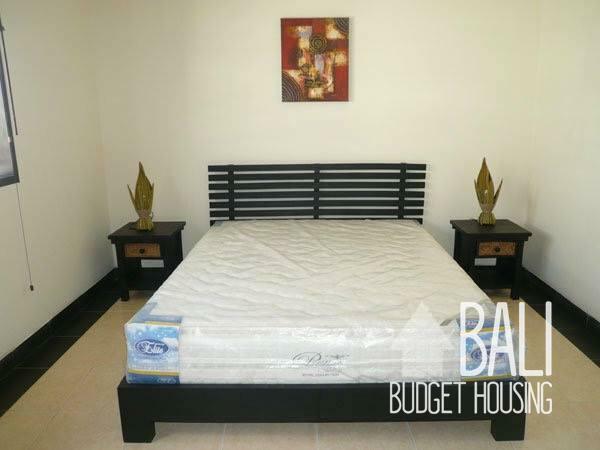 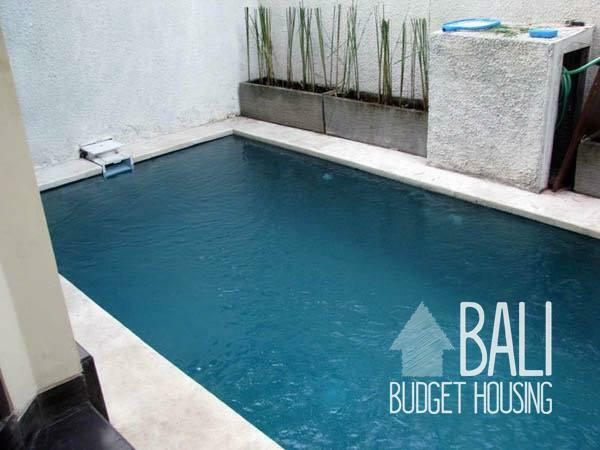 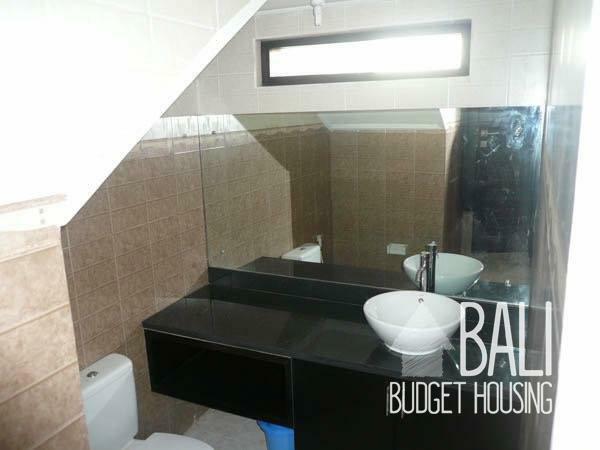 Bali Budget Housing’s office is located in Kerobokan, we very much enjoy the area and highly recommend it if you want to live in Bali.